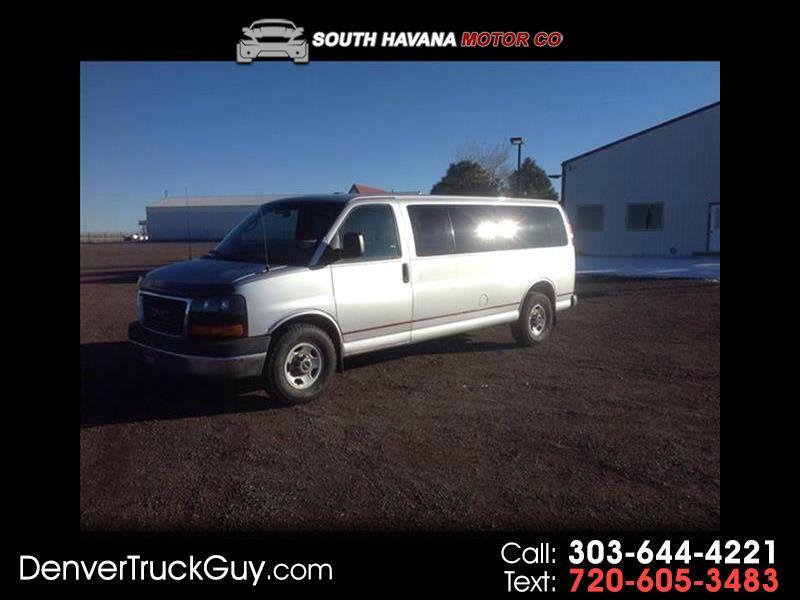 This is a 2012 GMC Savana Passenger van with 11 passenger seating. It does not have the 4 passenger seat in the rear. Runs great with a powerful 6.0 V8 engine. Comes with a 3 month 3000 mile warranty.